Last June an Act in the Congress of Deputies, granted Spanish nationality to descendants of the Sephardic Jew who were expelled from Spain in the fifteenth century. 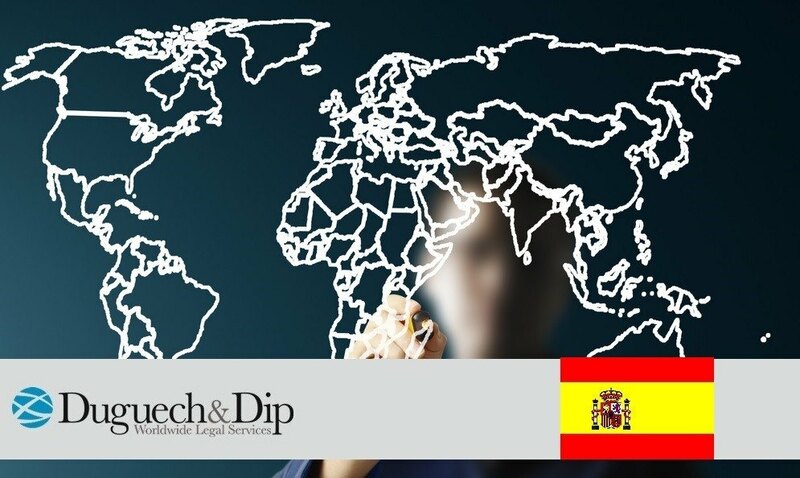 The act states that it is not necessary to renounce neither the original nationality, nor require a minimum residency period in Spain. At the same time, establishing a period of residency up to three years requires a renewal, in order for holder to keep their nationality. In this link are the requirements to apply for a certificate of Spanish nationality.